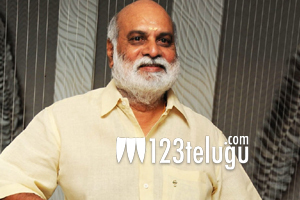 K. Raghavendra Rao has always been the kind of person who let actions speak better than words. He has earned the title ‘Mouna Muni’ for this very reason and this legendary director has always stayed behind the scenes in his long and illustrious career. However, KRR is opening up these days and his program ‘Soundarya Lahari’ is one step in that direction. He has also started interacting more on Facebook and Twitter these days and he is responding to questions asked by people.